In this parshat Behar’s prophetic portion, Jeremiah prophesied about the destruction of the First Temple. God commands Jeremiah to leave Jerusalem and travel to Anatot to buy a field from his cousin Chananel (Jeremiah 32). 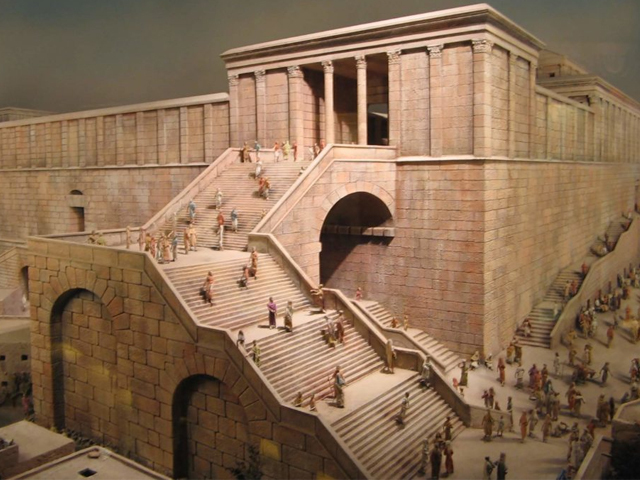 It can be suggested that when God told Jeremiah the Temple was doomed, Jeremiah clung on to the city. While he knew the word of God was true, his love for the Temple was so great that he felt that he did not want to leave. Part of him may have felt that by remaining nearby, he would be able to infuse his very life, his very spirit, his very breath, into the Temple to keep it standing. 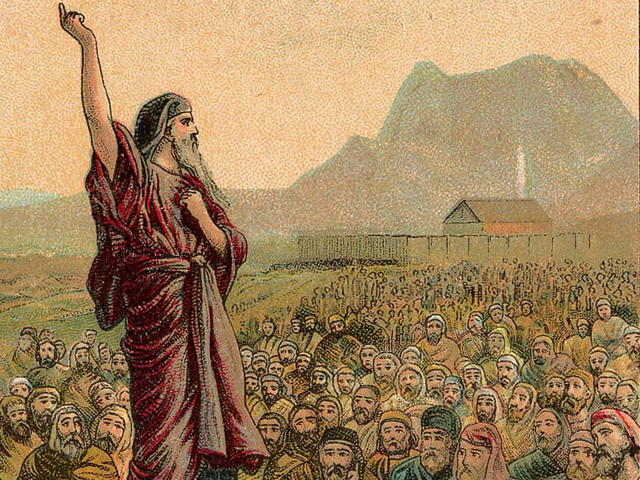 Jeremiah obeyed God’s word and leaves to buy a field. This truly was an act of faith for it showed that even in the midst of doom, one must always believe that the Jewish people will prevail. Jeremiah certainly did what he knew he had to do. Still, by leaving Jerusalem, he broke the umbilical cord between himself and the Temple, and the Temple was destroyed. This interpretation was offered by Rav Yosef Dov ha-Levi Soloveitchik after the death of his wife Tonya. He explained how the circumstances of his wife’s death corresponded to the Jeremiah story. The Rav often spoke of his wife in the most romantic terms. He pointed out that she was his bayit, his home, his Temple. When doctors told the Rav that Tonya was terminally ill, he knew the prognosis was bleak. But like Jeremiah, he felt if he remained with her constantly he could keep her alive and infuse part of his being into her. And so it was. For months, the Rav remained at his wife’s side. He prayed, studied, and conducted his business there. 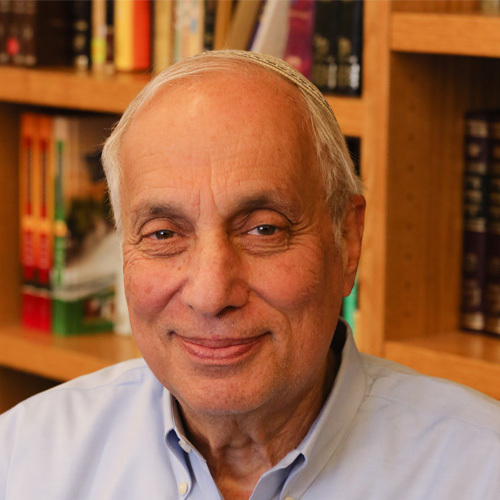 One day, Tonya urged him to travel to New York to finalize a contribution made by a generous philanthropist to Yeshiva University, Rav Soloveitchik’s yeshiva. The Rav hesitated, but in the end, the doctors assured him that Tonya was not in danger that day. He flew to New York and was successful in securing the gift. As he stepped off the plane in Boston, he was notified that Tonya had lapsed into a coma. Entering his wife’s hospital room, the Rav found her unconscious. A short time later Tonya Soloveitchik died. While it is true that none of us has the power to keep alive everything we love forever, our physical presence sometimes has the ability to comfort and heal. Staying close to the people and places we cherish helps infuse them with life. This Shabbat let us remain close to those we love. Let’s resolve to connect ourselves powerfully to Eretz Yisrael and Jerusalem.